Remember the way that your car looked when you first took it home from the dealership? 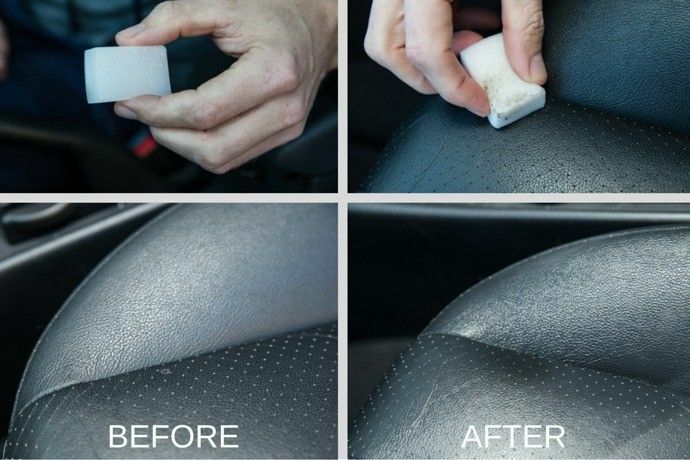 That new car smell, dust-free dashboard, and spotless carpet- chances are your car has not looked like that in quite some time! 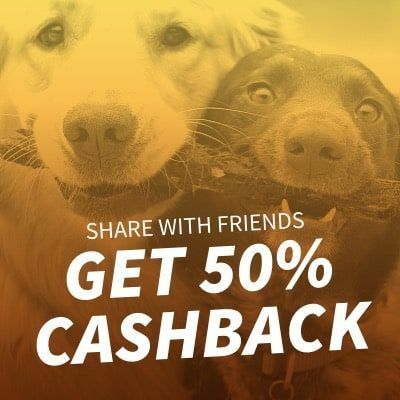 We’ve got some good news though. 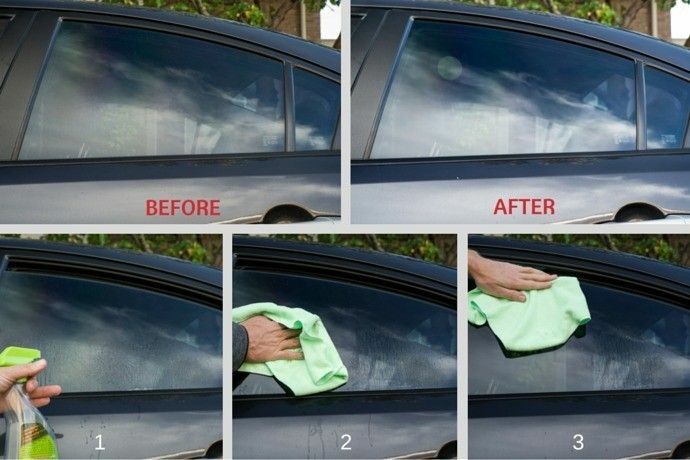 With our car cleaning hacks, you’ll be cleaning your car like you have never cleaned your car before. 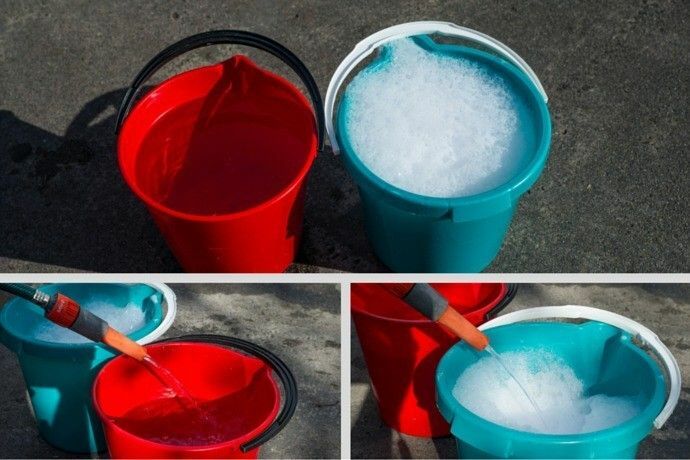 These tips won’t just help you deep clean your car like a pro but will also help you save some cash. 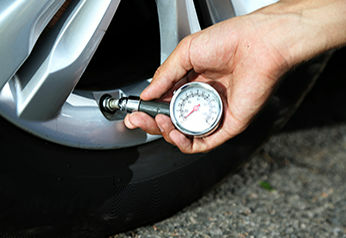 Make sure that both you and your car are prepared. There’s a reason the professionals work under strict conditions! You might know how to wash a car, but do you know how to wash a car like a professional? While the car’s interior is likely most important to you, the outside of the car is what everyone else is going to notice first. 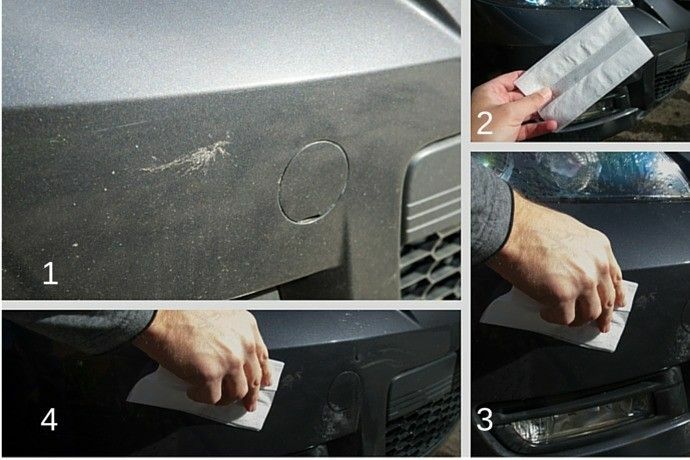 You can use used dryer sheets to remove old bugs from your car. 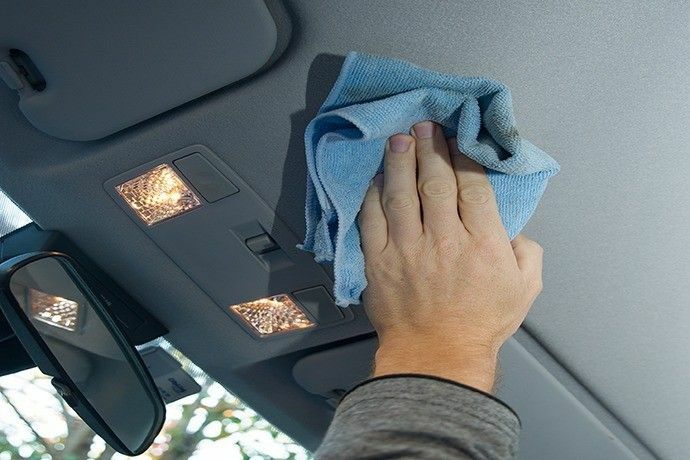 The power of dryer sheets in order to remove bugs from your car is impressive; just make sure that you spray down your car before you start wiping. If you have left the bugs on for too long, chances are they are almost impossible to get off. 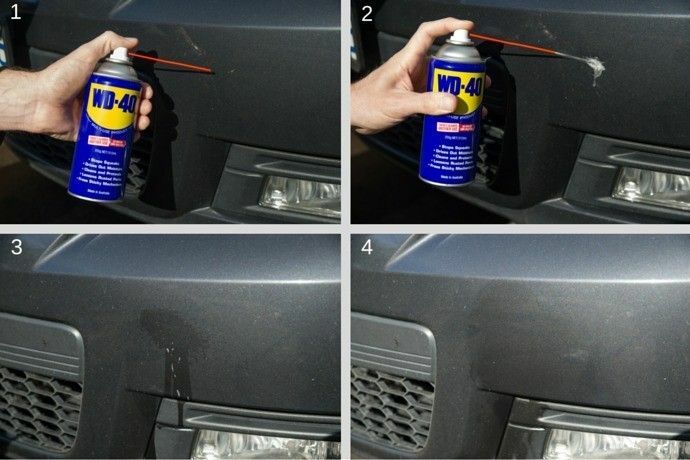 WD-40 is an oily substance that will help remove the bugs more easily; use the spray can as instructed on the label, let sit for about 10 minutes and you should find that the bugs come off a tad more effortlessly. However, do not apply on your car windows or windshield. 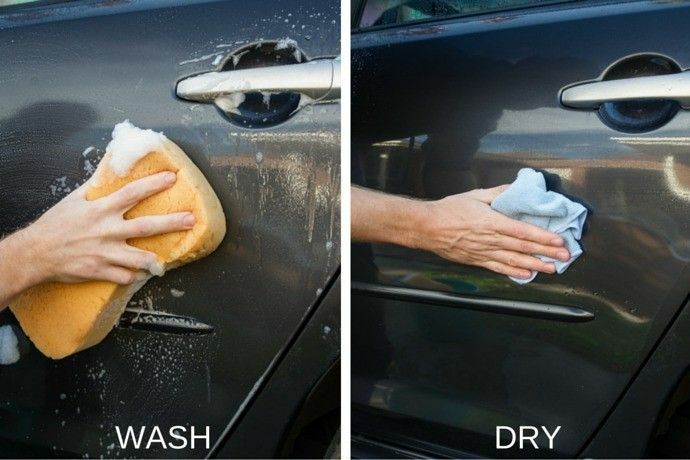 This is a common mistake that you will never see the professionals make when hand washing a car. 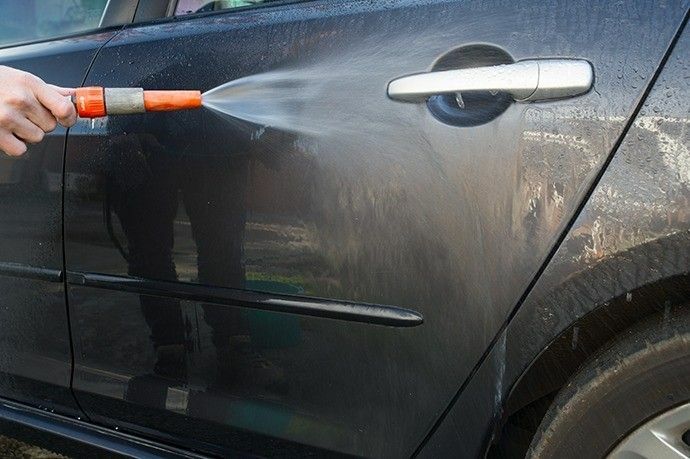 If you are rinsing the car with the exact same water that you have just used to soap it, chances are you are going to scratch the vehicle’s surface with the dirt that is now in the water. Also, using a clean rinse bucket will ensure that no soap or other residues are left afterwards. 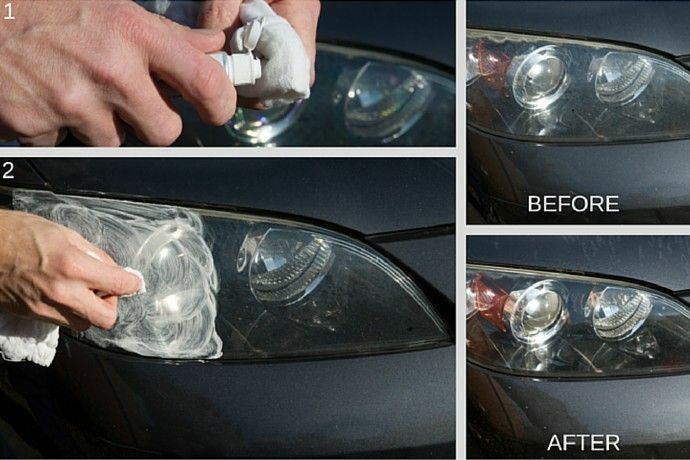 If your headlights are not offering you a great deal of light anymore, use some regular toothpaste and rub it across the headlights with a cloth. This will help remove the cloudiness from your headlights. this is dirt you cannot see if the window is not rolled down. Roll down your window to ensure that you get the entyre window. Most people either forget to clean their windshield wipers or have no clue how to do it. 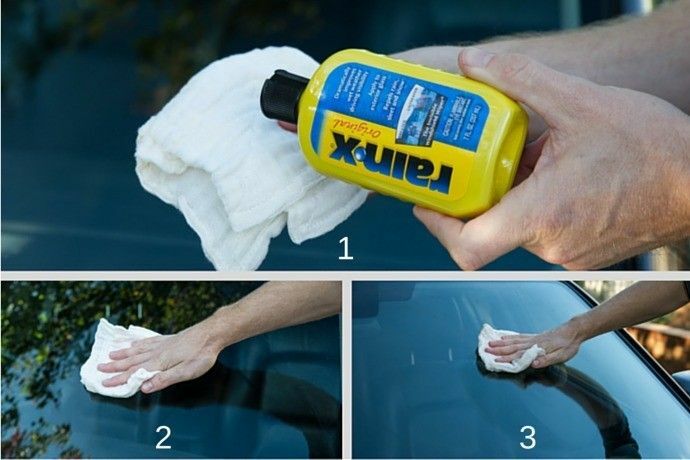 You can use regular alcohol or WD-40 on your windshield wipers to make sure they are also free from dirt, which also means that you will have a streak free window. 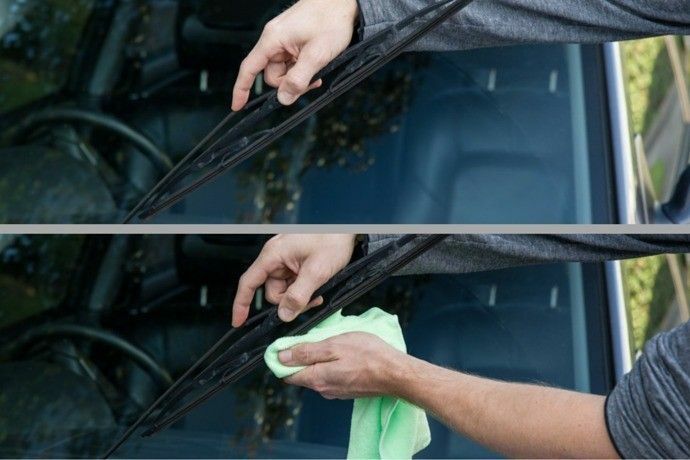 You do not want to spend a large amount of time cleaning your windshield only to have your wipers smear. If you want your rims to shine, you just need water and cleaning powder. 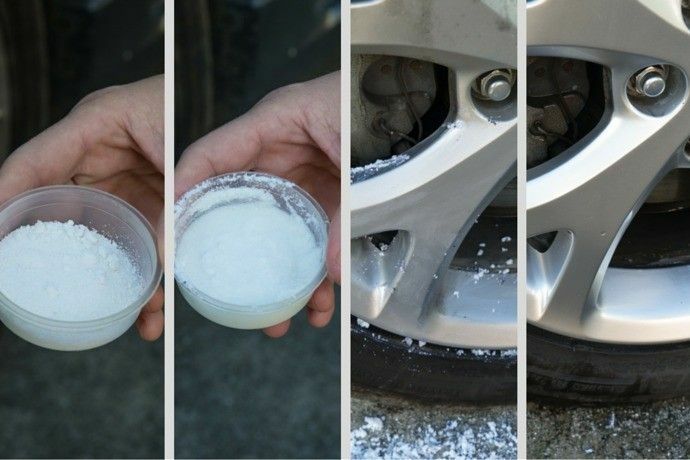 Make a paste out of the powder and proceed to rub it all over your car’s rims. 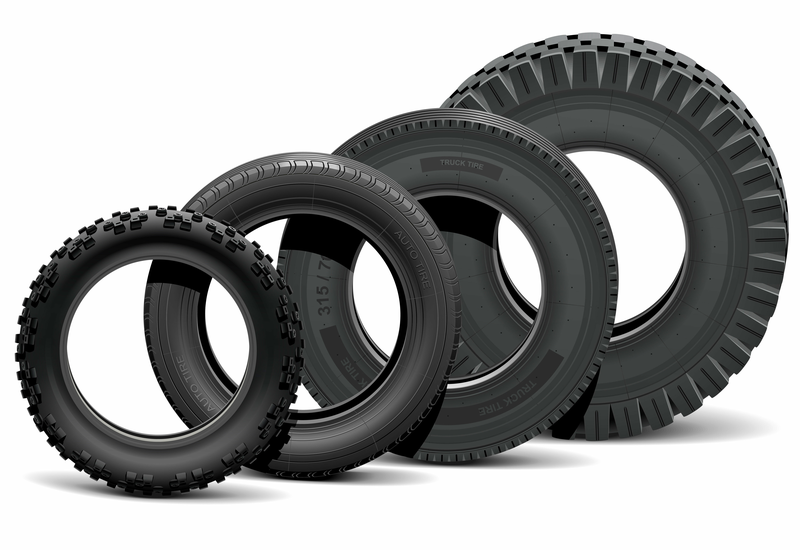 Rinse off with water and your car will have shiny rims that will make people jealous. 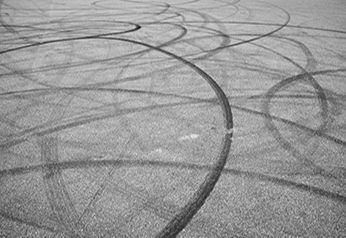 Most people make the mistake of just rinsing different areas of the car without much care. The right way is to select a single section, wash and rinse it thoroughly before you move onto the next section of the car. Using a micro fibre drying towel will allow you to soak up more dirt and water than with regular towels or sponges. You would also have the added benefit of a streak-free finish. You only have to use Rain X a few times a year if you want to ensure that your windows are going to look their best. There is something amazing about watching the rain simply fall off your windows when driving down the street. The interior of the car is what many people forget about – but it is equally important for a thorough clean. 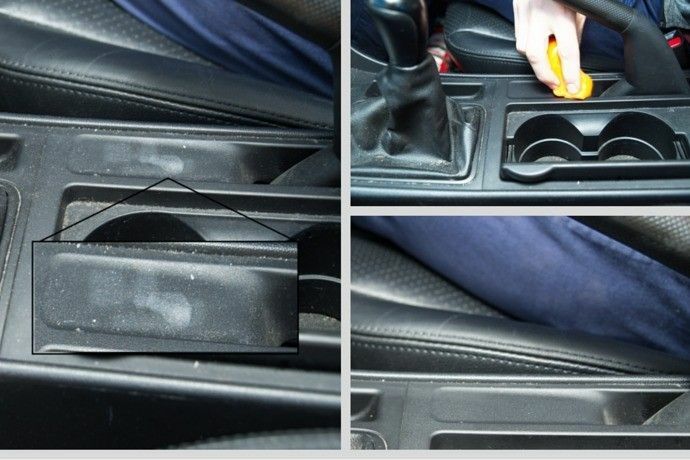 This part will help you figure out how to clean your car’s interior the best way possible. 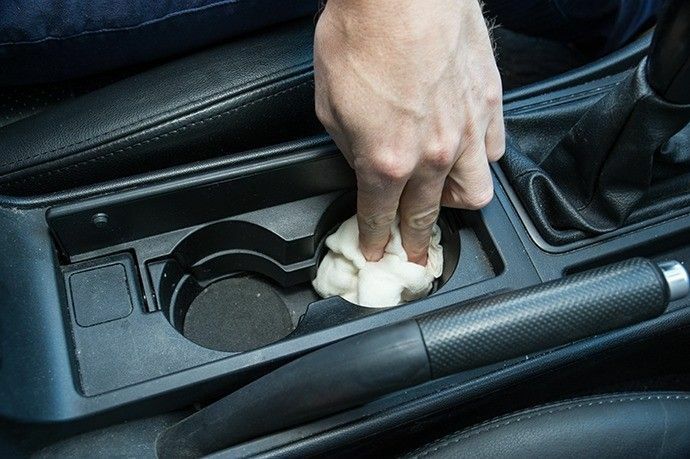 Your cup holders can easily become a sticky mess. Not only is that unappealing, but it might even harbor bacteria. If your plastic holder is removable, place them into the dishwasher for around 20 minutes. If you cannot remove them, warm soapy water and some hard work will do the trick. 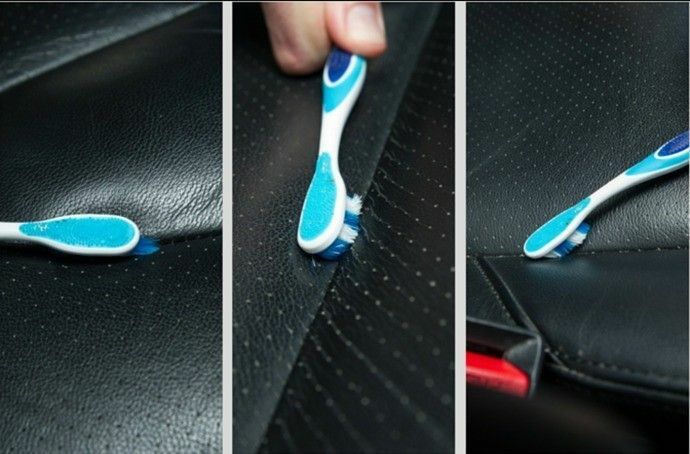 If you want clean car seats, you need to use a fine-bristled brush to remove crumbs and dirt from your seat cushion seams. This is going to help you get into smaller details of your interior. The last thing you want to do is just displace the dust in your car—you want to remove it entyrely. 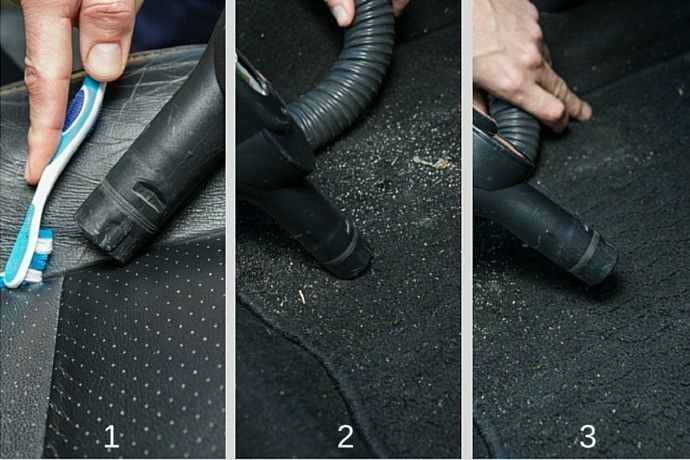 By having a vacuum nearby as you brush the dust in your car, you are getting rid of it and not just transferring it elsewhere. When you are vacuuming the interior of your car, you probably realize just how tedious of a task it really is. Yet a small wrong move here or there can scratch the delicate paint of your car. 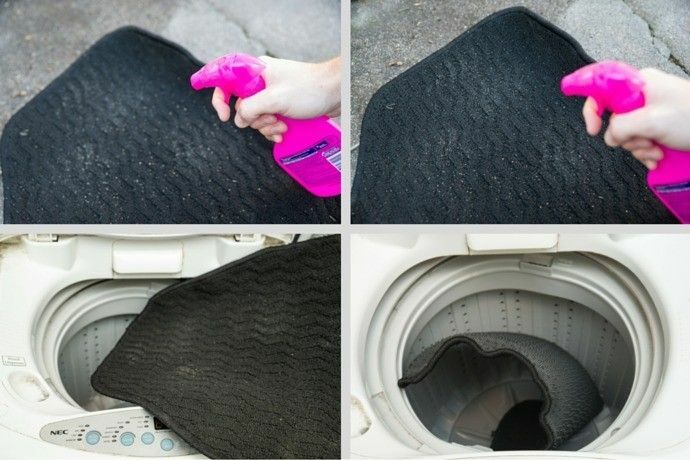 Place a towel or an old microfiber towel down between the door when you vacuum the car and your car floor mats. If you want to clean your car dashboard without the use of harsh chemicals, use olive oil—it will make your car's interior look new. If you want the same effect without the olive oil smell, baby oil is a great alternative to try. 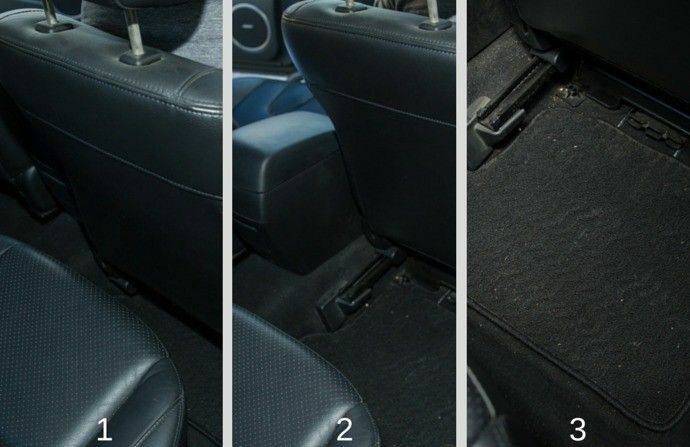 You want to remove all the dirt in your car, not just the dirt that you can see. To achieve this, pull out your floor mats and push your seats all the way forward. There are small details and blemishes that you are always going to see, but these might be small or stubborn enough that your vacuum is not going to get rid of them all. A bit of cleaning putty can get deep down into crevasses that you might not otherwise reach, and it certainly makes cleaning more fun too! 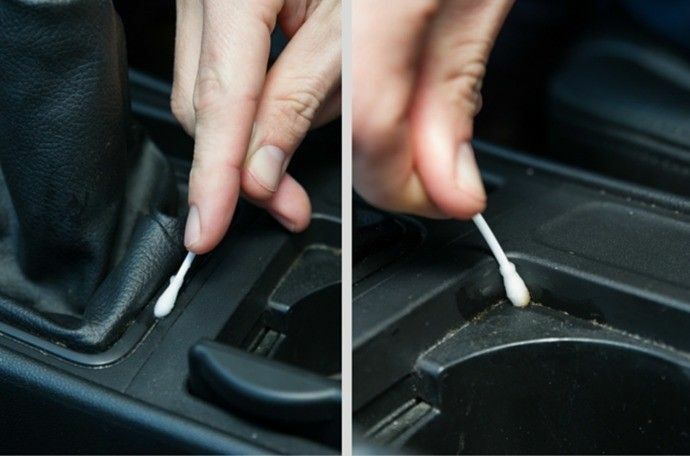 If you have some dried-on gunk in your car, use a Magic Eraser on it – but make sure to apply it gently. You do not want to damage the fabric, so do not rub too hard. Using a cloth to clean out the crevices is difficult. Instead, clean these spots with some Q-tips. After you clear out the detail spots, you will be amazed at how much better the car looks. 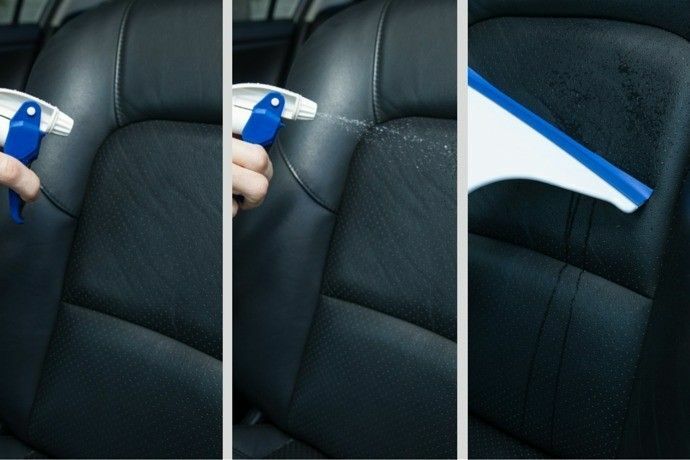 By using a spray bottle of water and a squeegee, you are able to get pesky animal hair from your interior without too much issue. By running the squeegee along the upholstery, you can see the hair coming off easily. After you have removed the hair, use a vacuum to get rid of it permanently. Even though most people never look upwards, dust does collect above us as we drive. Unfortunately, a regular cloth will not do a thing for most car interiors. 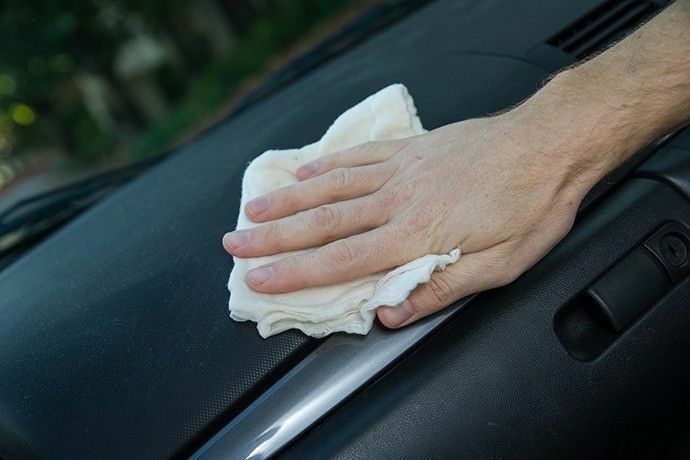 If you want to clean your car ceiling properly, invest in a microfiber cloth that will soak up the dust. 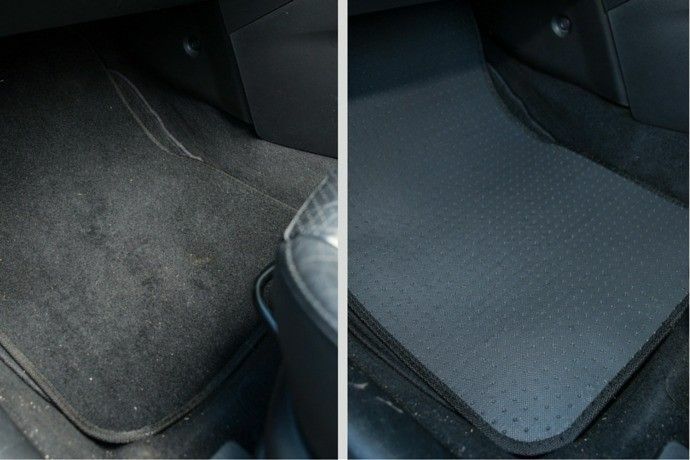 Chances are that your floor mats do not look as they did when you first bought the car. Spray your mats with some stain remover, throw them into the washer (you can even use the same detergent you always use), and lay them out to dry afterwards. It is as simple as can be. 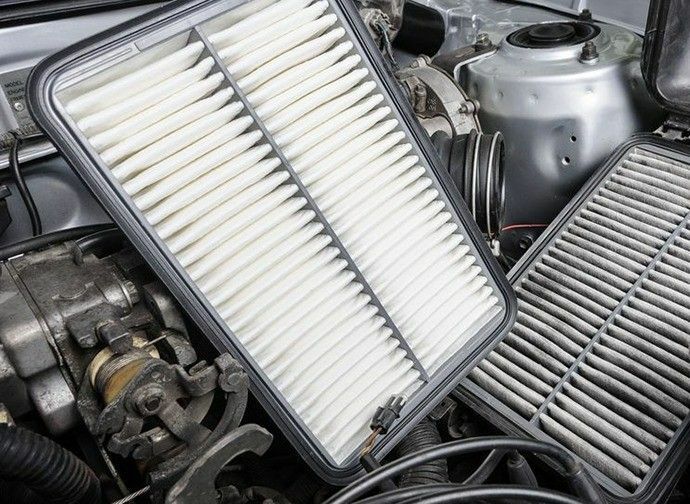 If you find that you get unwanted smells in your car but do not have a clue where they are coming from, check whether the make and model of your car has a removable air filter. After years of use, these filters are going to have many different scents attached to them. By replacing the filter, you can get rid of these scents once and for all. If it gets warm enough in your car, the wax is going to melt because of the temperature. This means that you will have your car filled with a fragrance that you are already fond of. Once you have your car looking the way you want, you want to make sure that it remains that way. 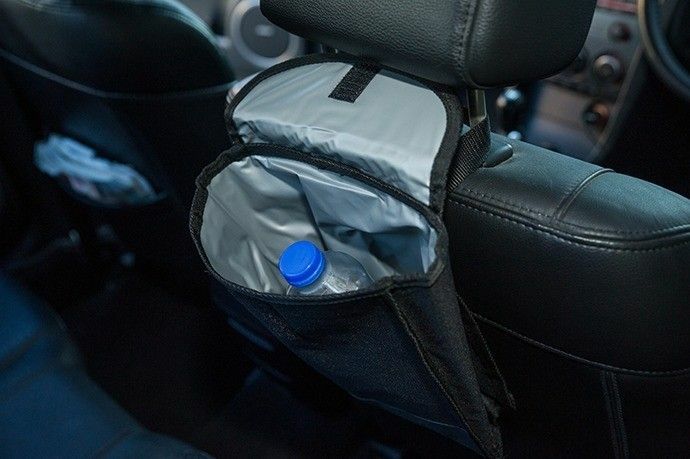 This means that you have to be organized and prepare yourself for the inevitable moment when you do have a spill in your car. If you have children riding with you in the backseat, you know how much of a mess they can create in a short period. 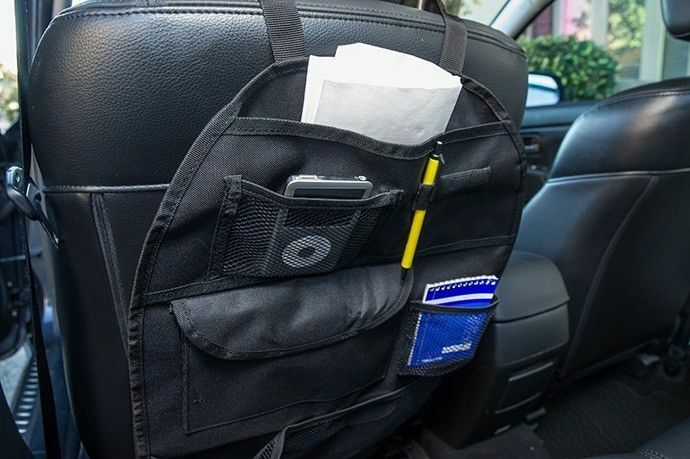 This is why a handy backseat organizer is able to keep all their belongings organized in the specified compartments. 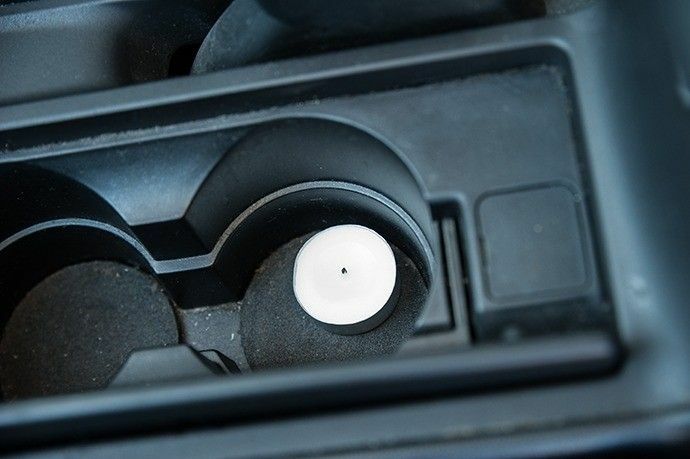 The silicone of the cupcake liners is going to adjust around the edges of your cup holders and will ensure that all small crumbs and spills are going to stick to it. This makes it easier to remove crumbs from places that you might not otherwise reach. 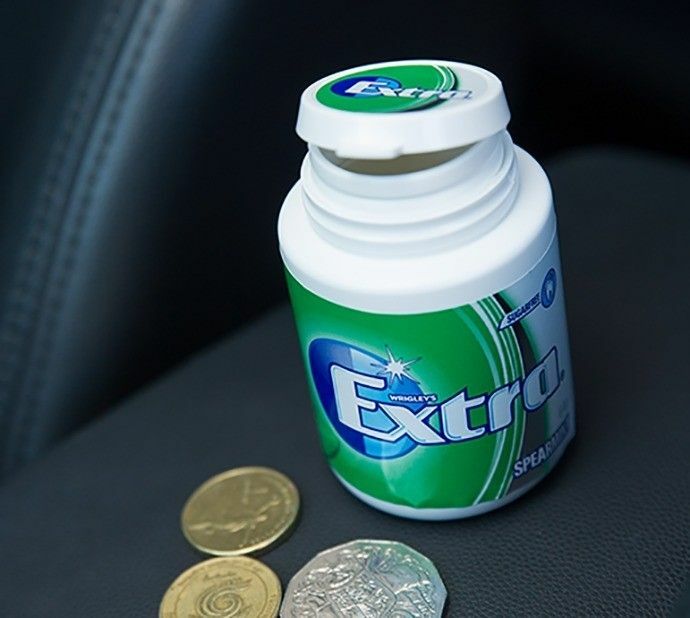 Loose change strewn around your car is a mess, which is why it’s a good idea to keep them together with an empty gum container. This way, you won’t have to dig around for the last penny or quarter you need. Use a portable "trash can" to prevent yourself from turning your car into a dumping ground. There are often gum wrappers and used tissues strewn around the car; use a simple cereal container and convert it into a miniature trashcan to use in your car. 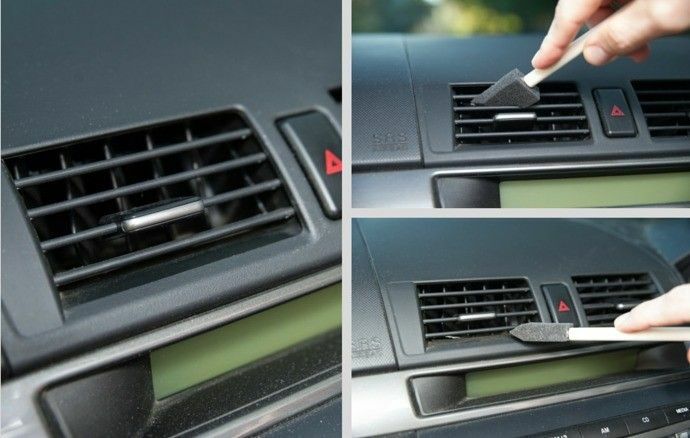 This will prevent clutter and even bugs from entering your car. You can save the original carpet mats of your car by placing a cheap set over them or turning them over if they have a rubber backing. Especially if you have children, this will go a long way towards extending your mats’ life.